HomeManufacturingIs Next-Shoring your best move for Manufacturing Location? Is Next-Shoring Your Next Move? How many workers will you need? Can you streamline any of your processes with robotics? How long does it take to get the product to them? How much impact does your production location have on your customer service? These are all questions you should be asking yourself when determining where to set up, or move, your manufacturing and/or production. There are a number of “shoring” options. You might have heard of on-shoring, off-shoring, and re-shoring. On-shoring keeps the manufacturing in the same country as the operations. Off-shoring puts the manufacturing in a country other than the country of operations. Re-shoring moves the manufacturing back to the country of operations after it’s been off-shored. However, over the last decade, labor and energy costs have increased unexpectedly internationally. China’s minimum-wage reforms closed the gap between Chinese and American manufacturing wages, and other foreign countries followed suit by shrinking their wage gaps. This makes off-shoring for cheaper wages less appealing than it used to be, and many business owners are revaluating the location of the company’s production. Now there is another option: next-shoring. Next-shoring relies on the simple principle of proximity and occurs when a company moves their production to the same location as their customer base or target market. Could you benefit from next-shoring? 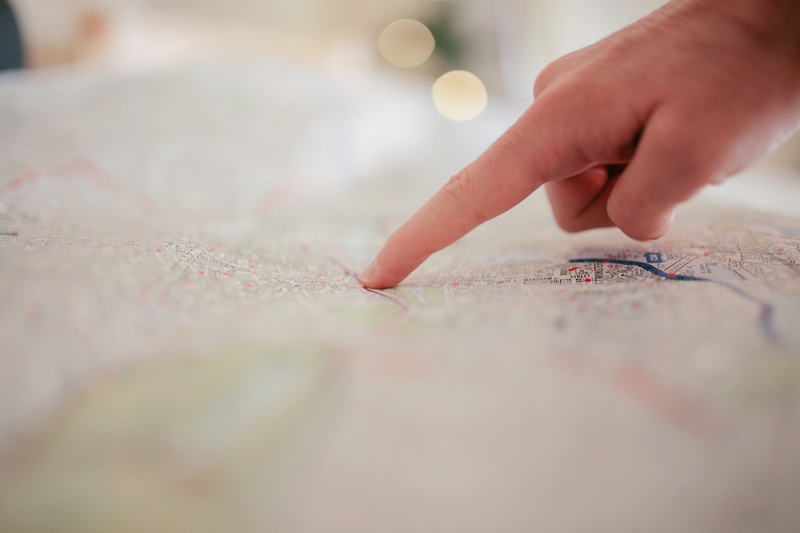 Your first step is to determine the location of your target market and customer base. Then, analyze the location of the production. Are the two close? Are they even in the same country? If they are not close to each other, next-shoring could be something to consider. If your current production location is not close to your current market or any emerging markets, it might be feasible for you to relocate your production. It might make sense, even if wages might be higher where you’re considering moving, as a number of your other costs may decrease, such as your delivery costs. In addition, the future of manufacturing will include more digitized processes, creating the need for a smaller human workforce. A poll by the Digital Manufacturing and Design Innovation Institute revealed that 80 percent of business leaders believe that digital manufacturing is a key driver of success. However, only 13 percent rated their organization’s current digital manufacturing capacity as high. As a result, in the near future, more companies will turn to highly digitized processes and will have the ability to next-shore and reduce the focus on their labor costs. Manufacturers that are close to their client base also have an easier time responding to customer needs. Keeping the supply close and readily available for customers, coupled with fast response times and more available customer service, can easily put your company ahead of your competitors. Emerging markets’ share of global demand should reach 66 percent by 2025, a 26 percent increase from 40 percent in 2008. Next-shoring is a great catalyst for global expansion because it puts the products right in front of the customers. Most companies have multiple target markets, and next-shoring brings an opportunity for multiple production locations. Having multiple, smaller production facilities in your target markets can lead to higher profits, when your customer bases increases due to the increased product visibility and availability. Also, as we become more innovative, processes will become increasingly digitized, leading to a decrease in the costs associated with having multiple locations. If you would like more information or assistance determining if next-shoring is a realistic option for your business, please contact us. Our CPAs are always ready to assist you with your business decisions and determining what is best for you, now and in the future!